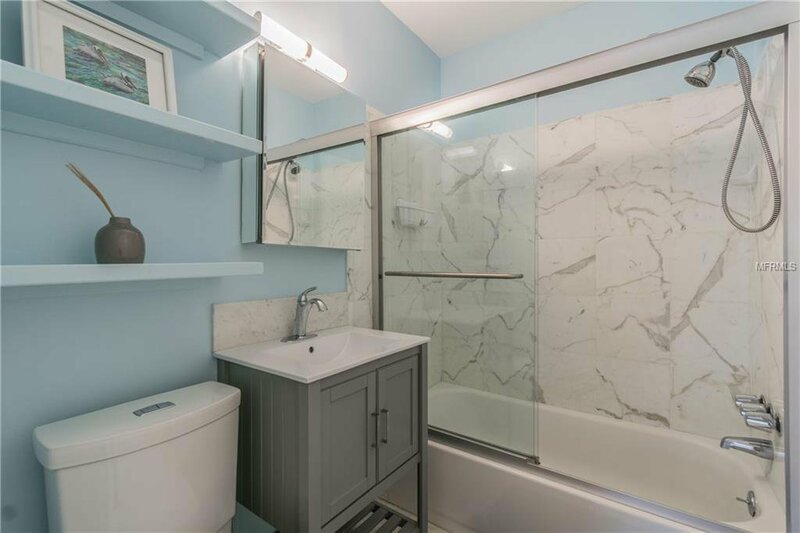 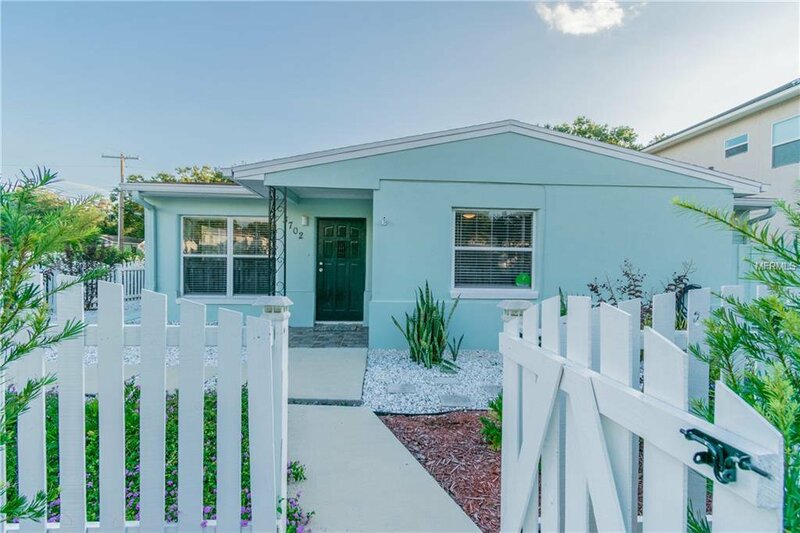 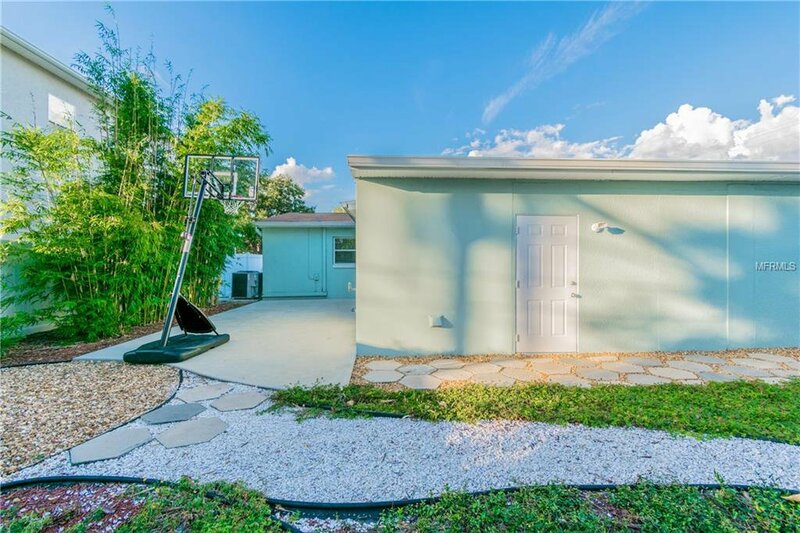 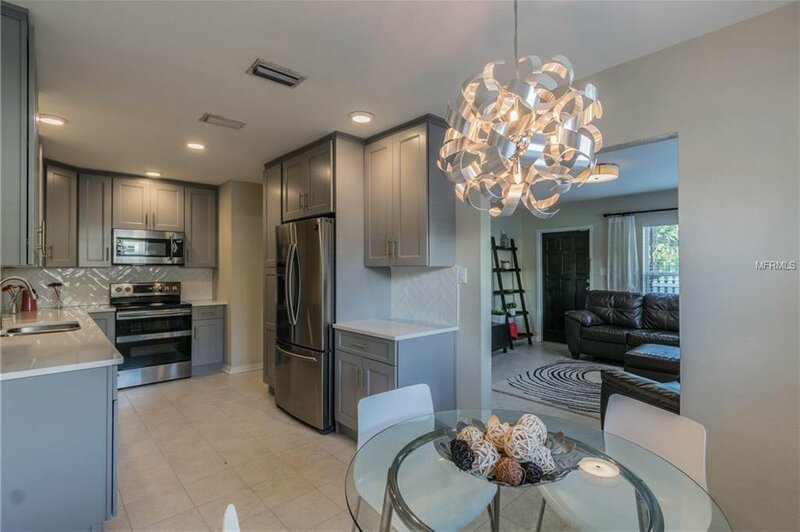 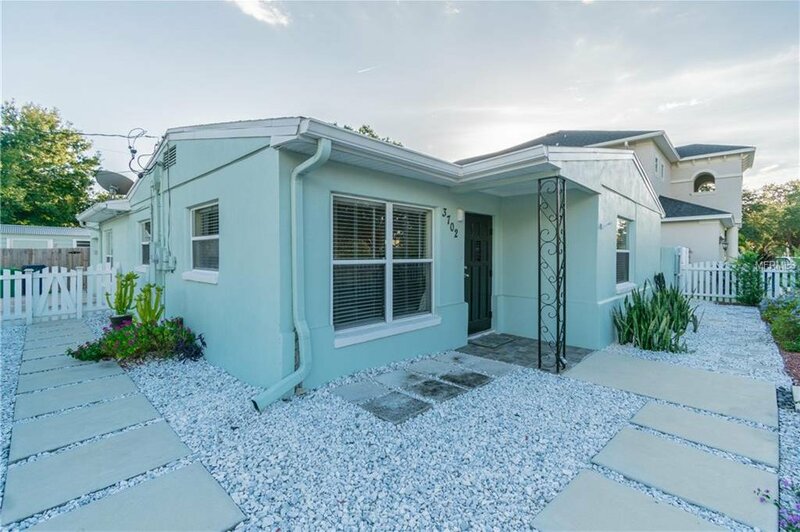 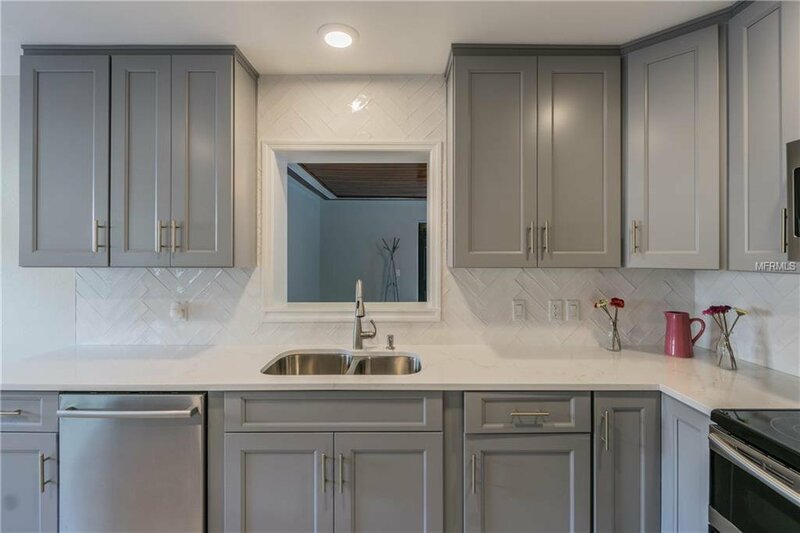 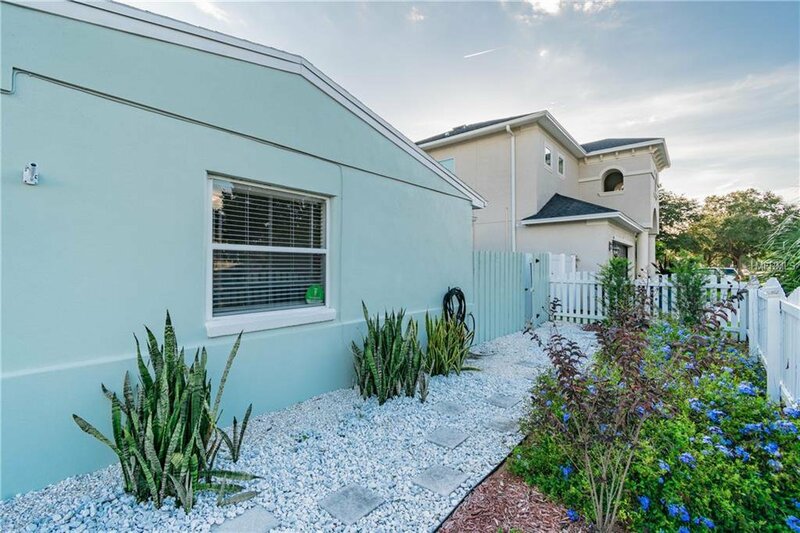 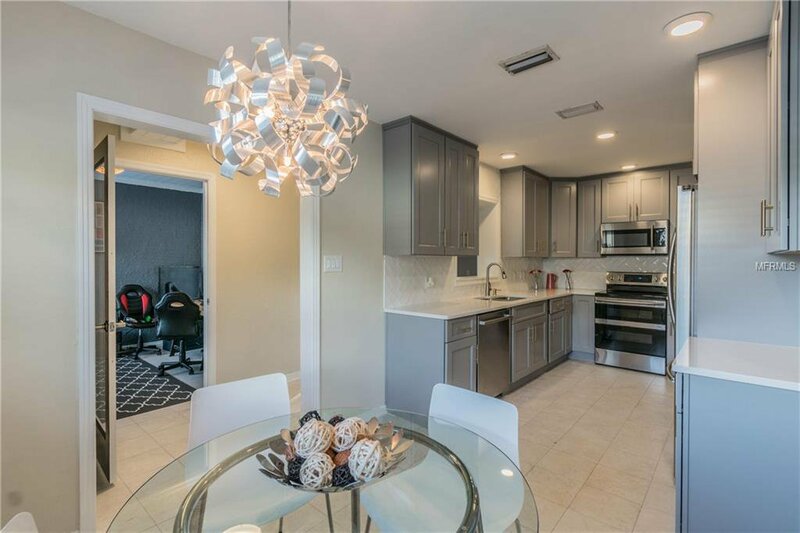 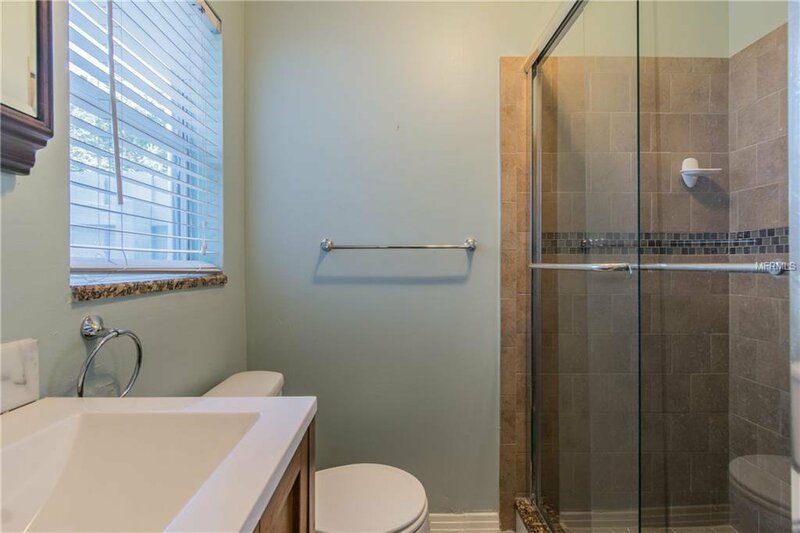 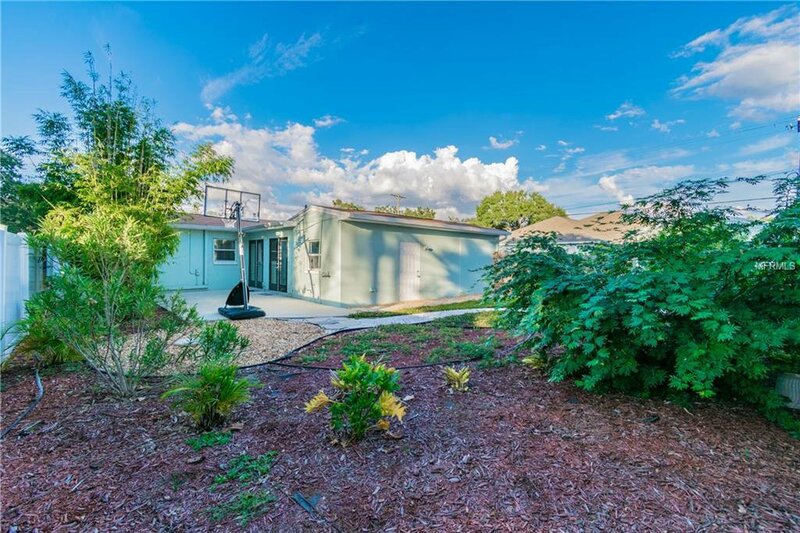 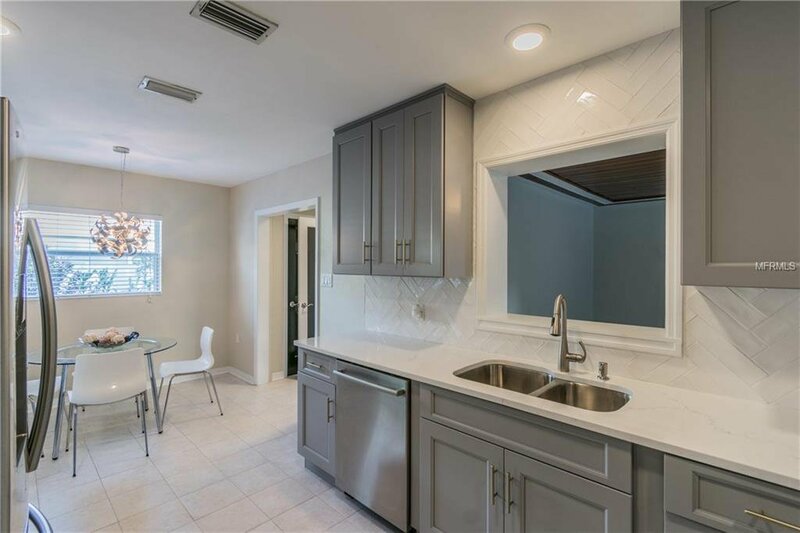 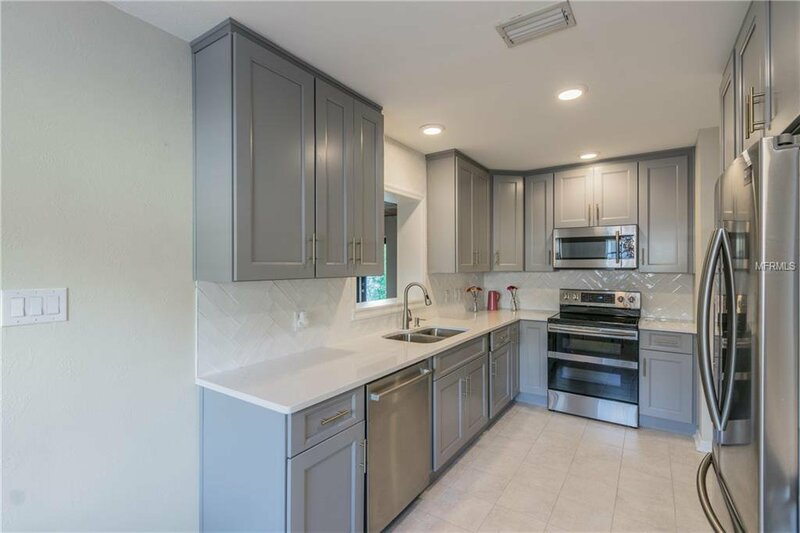 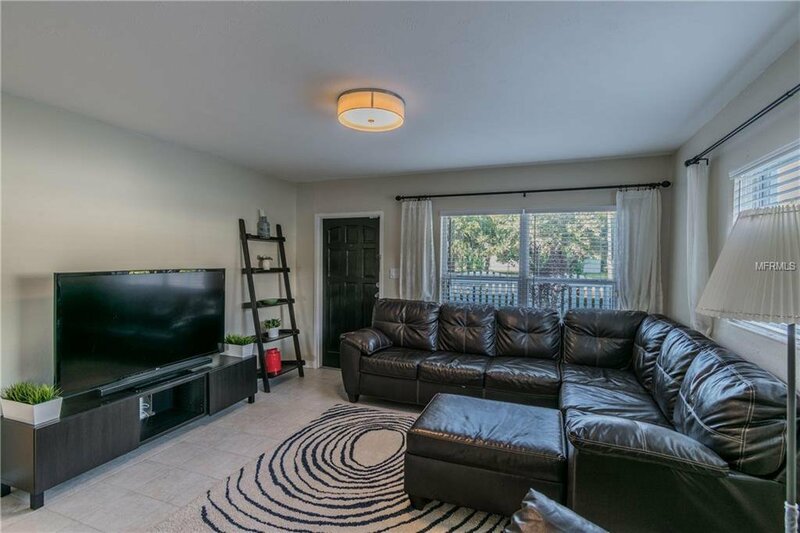 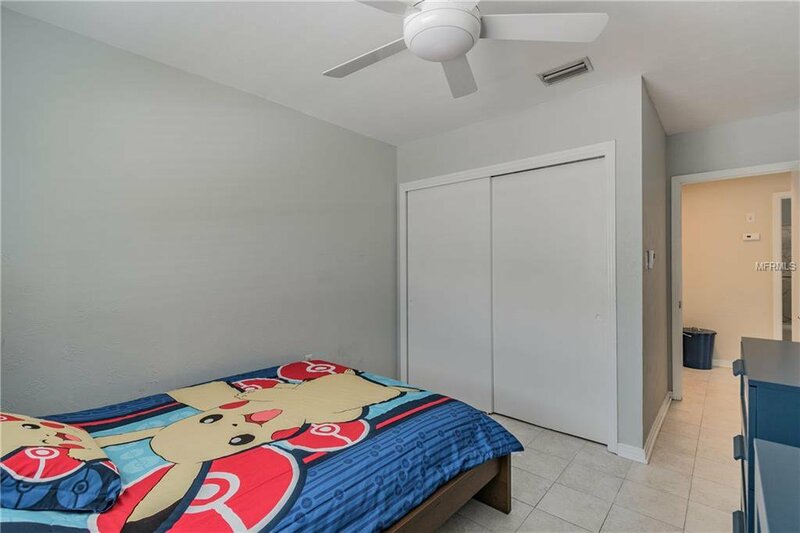 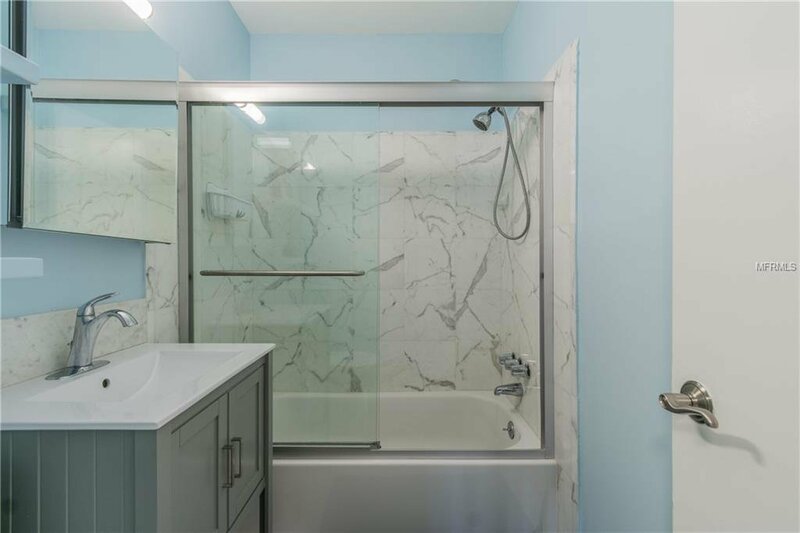 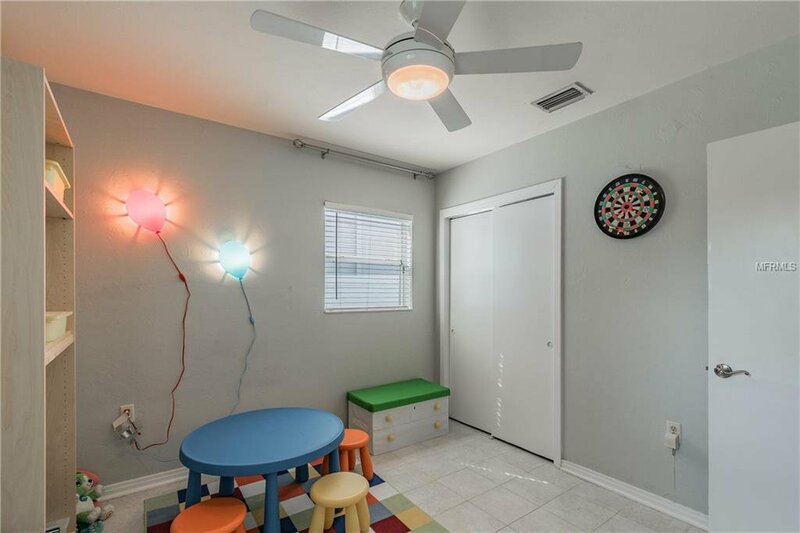 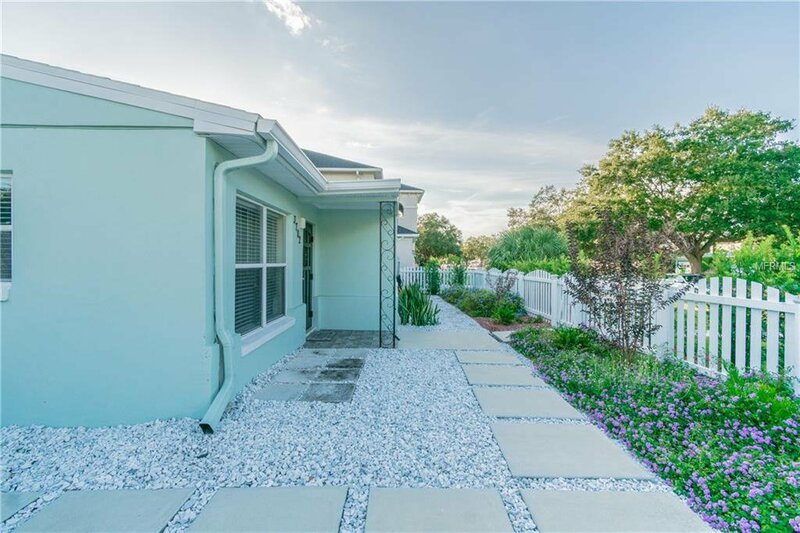 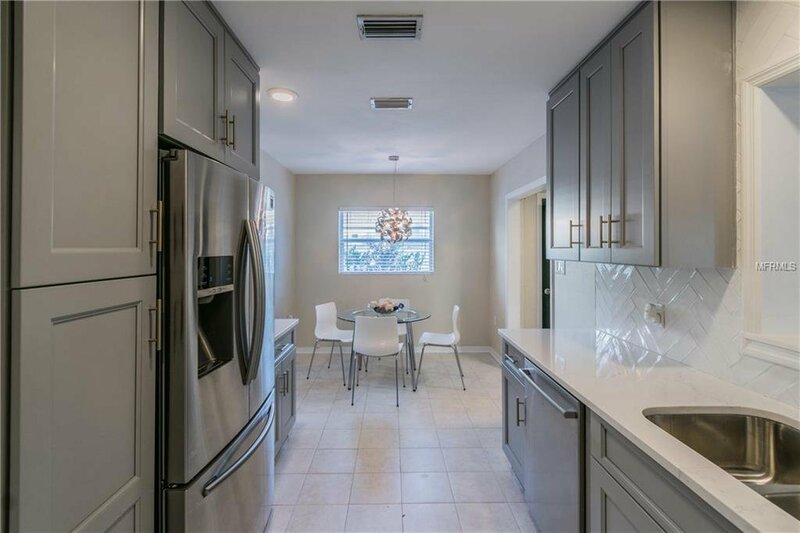 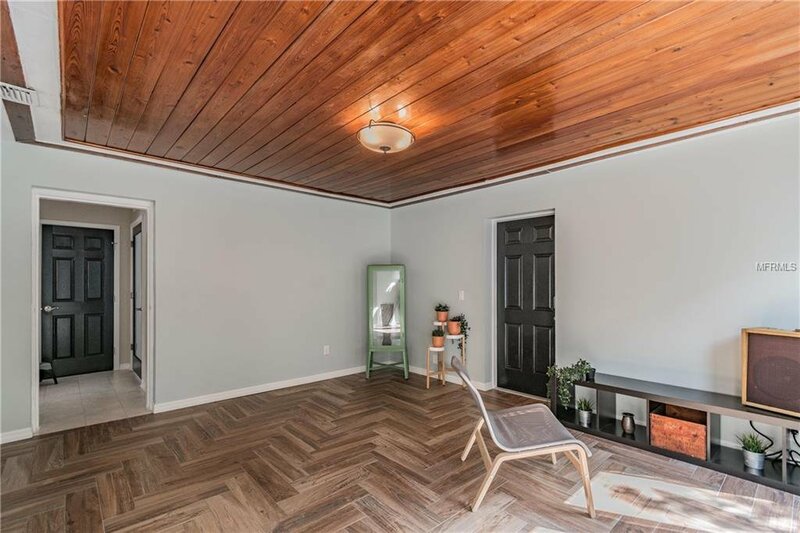 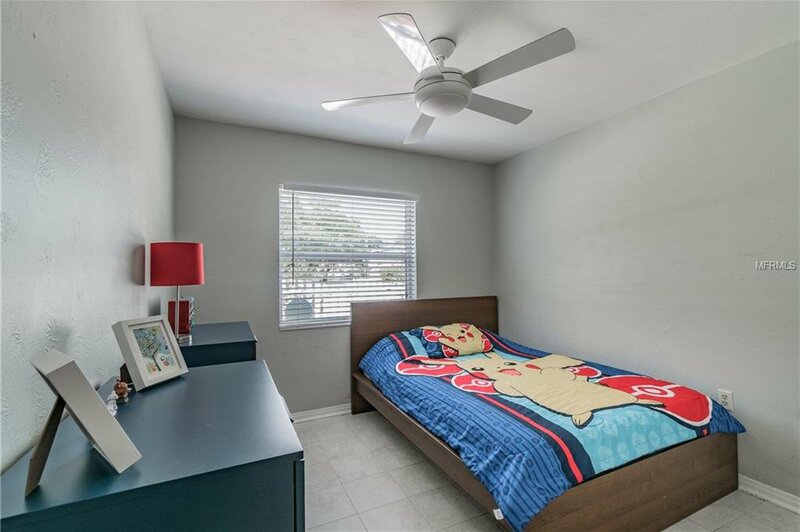 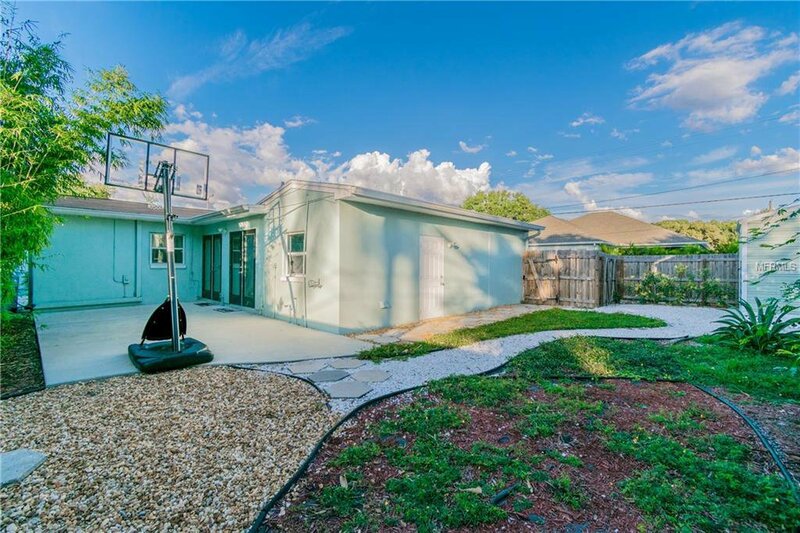 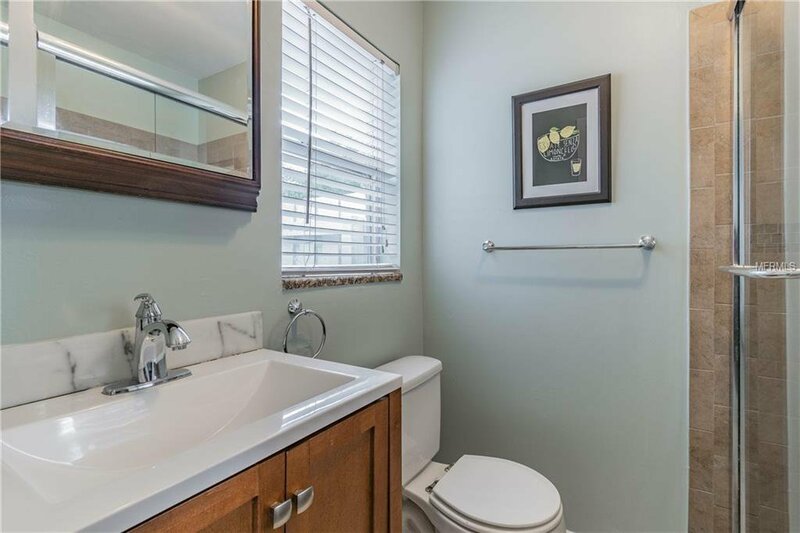 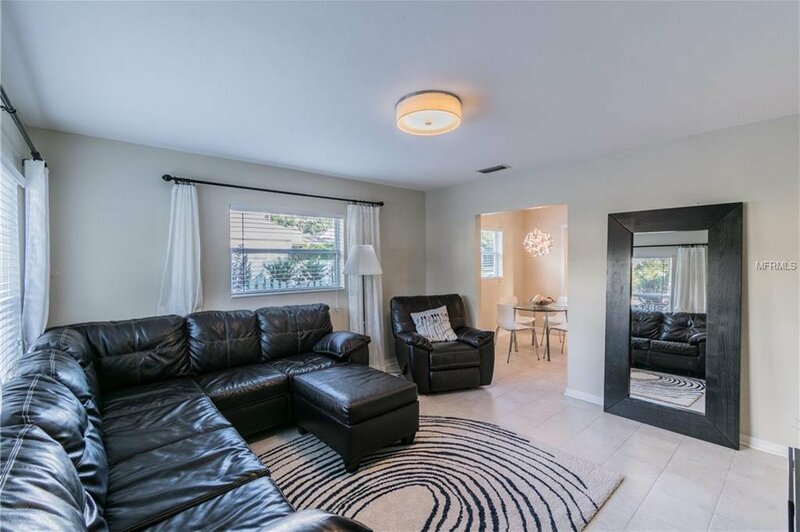 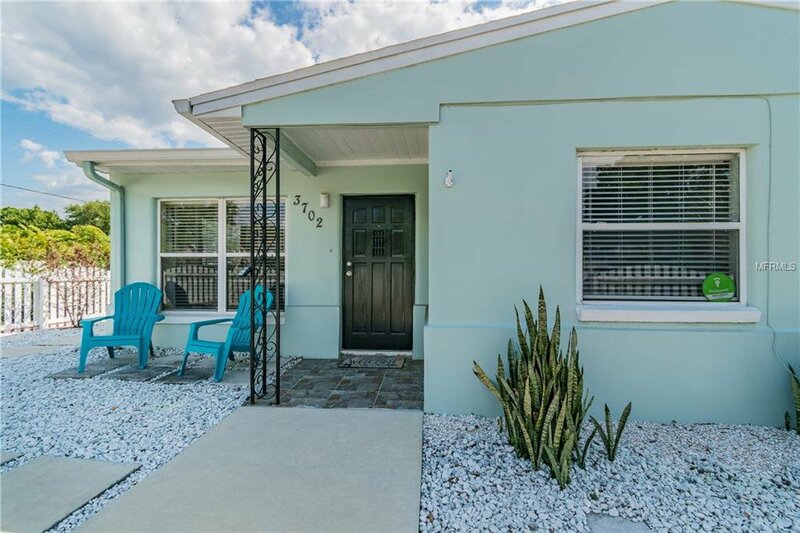 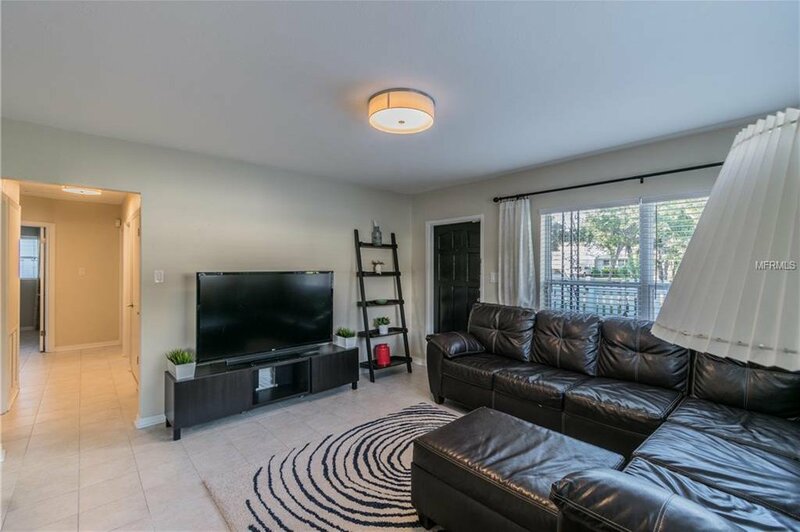 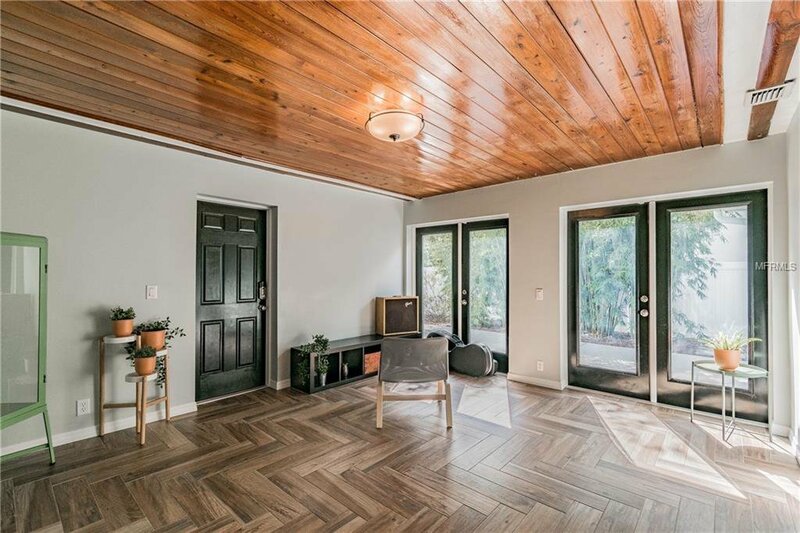 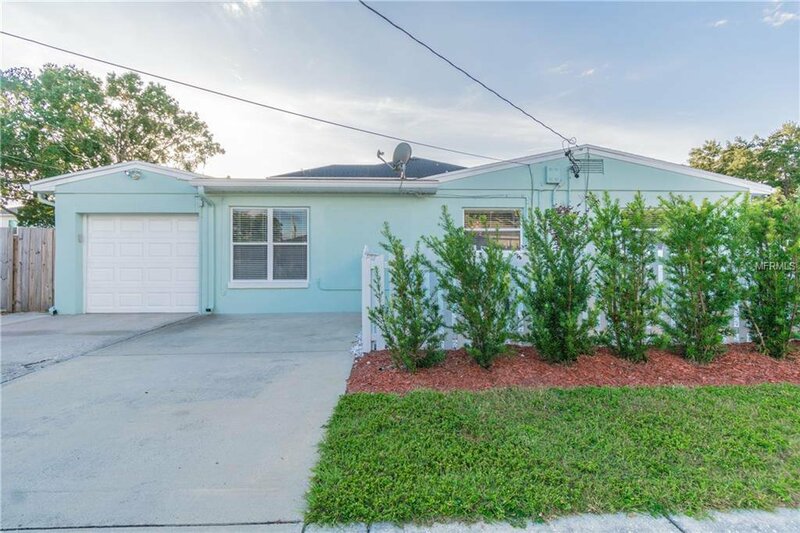 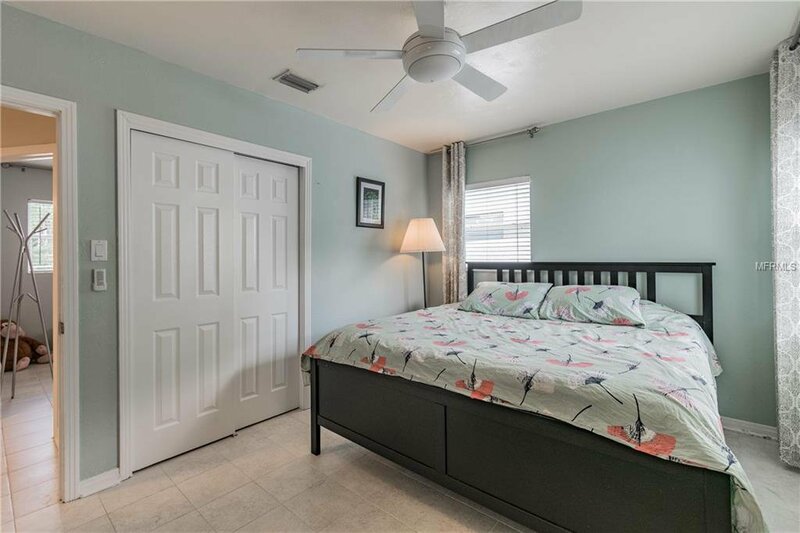 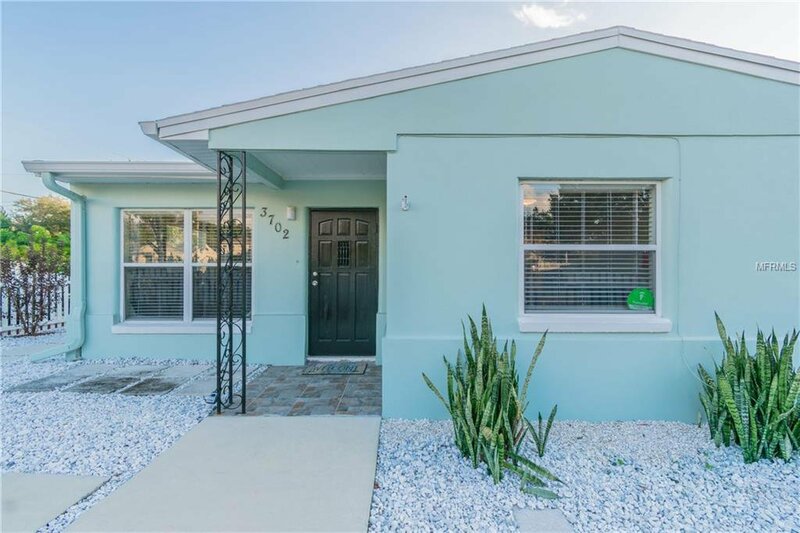 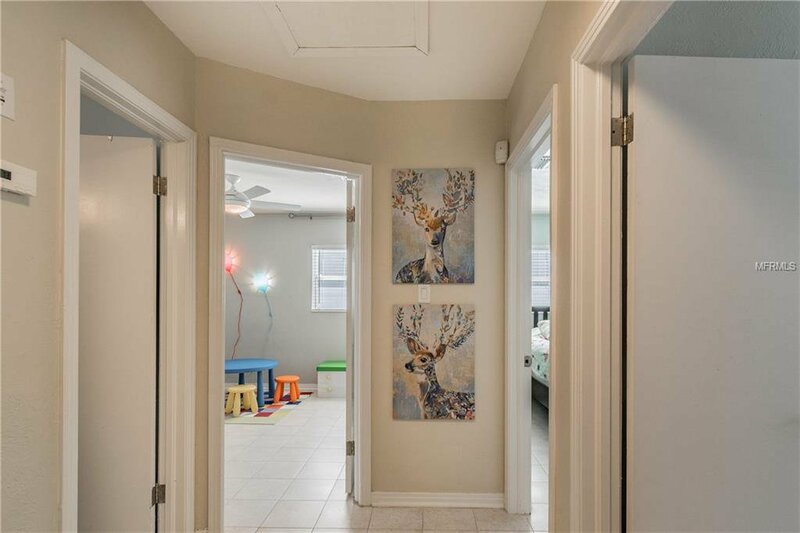 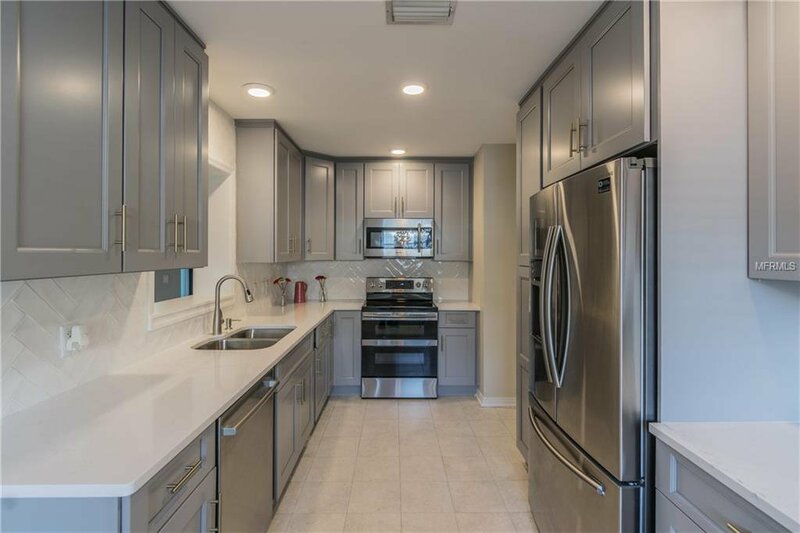 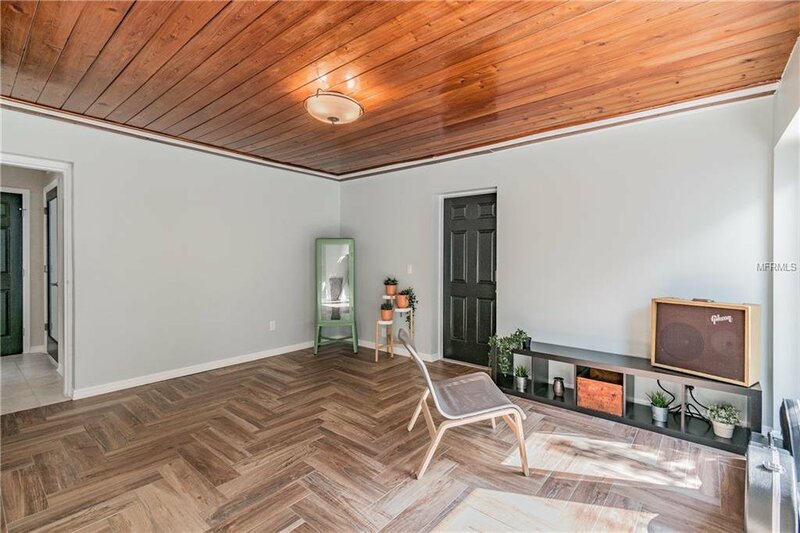 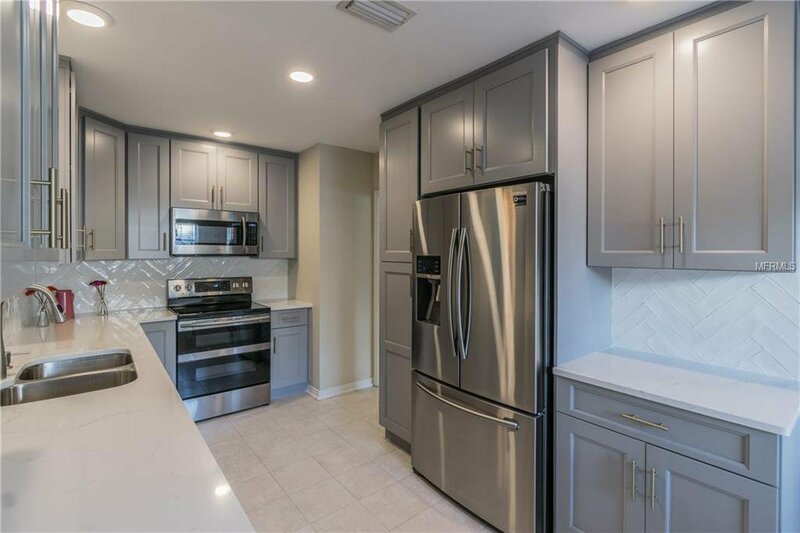 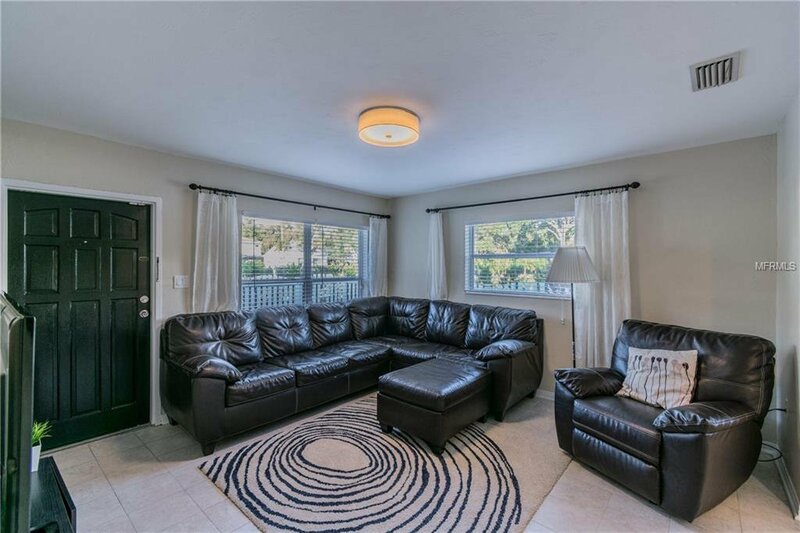 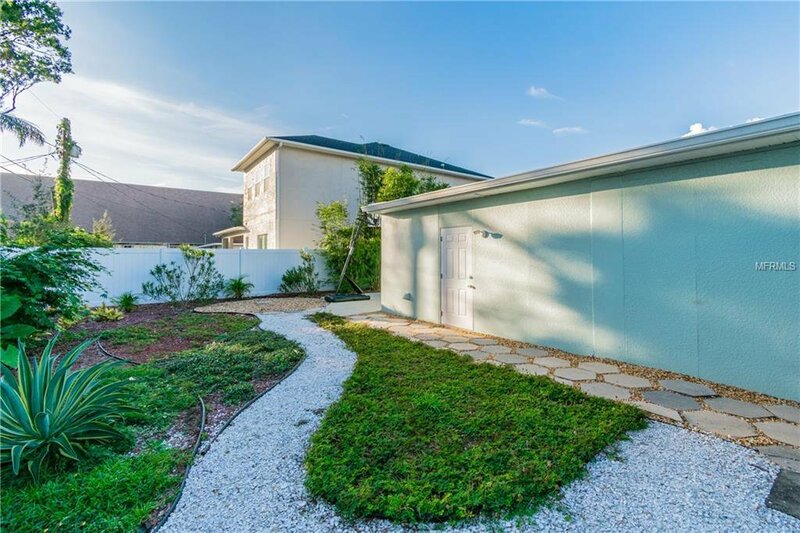 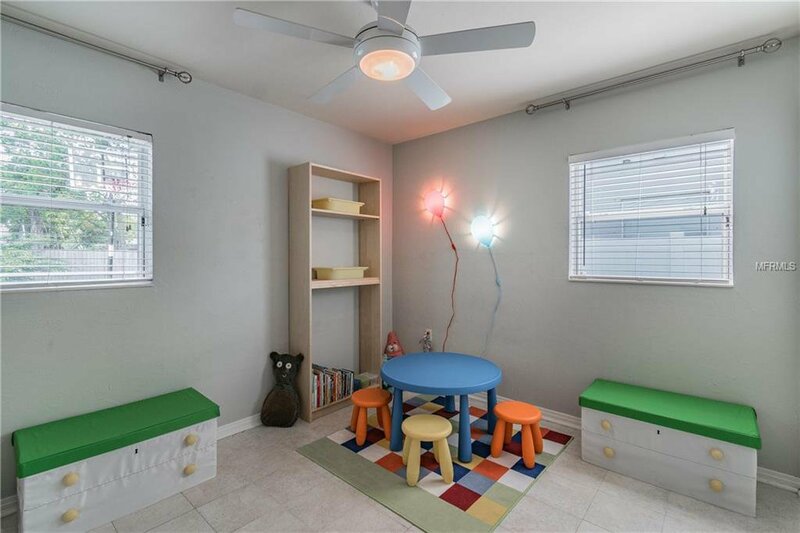 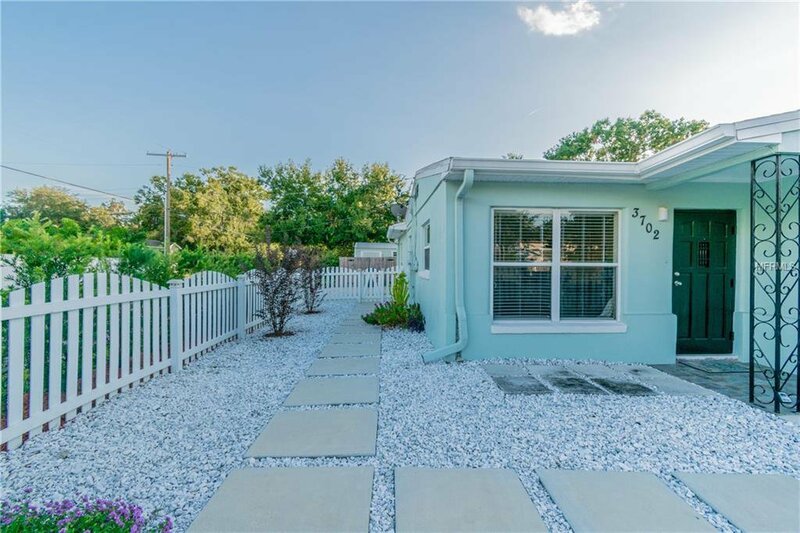 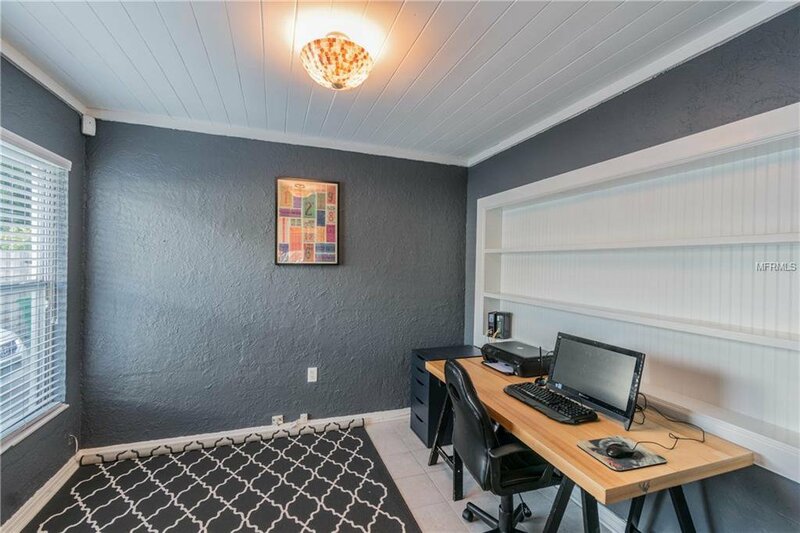 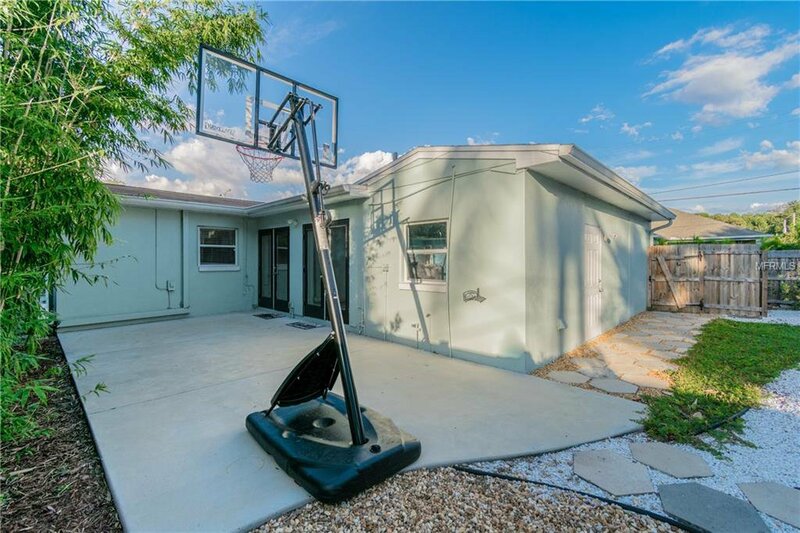 This quaint ranch style South Tampa gem is full of updates & includes.. Remodeled kitchen 2018 with 42" shaker style cabinets, dove tail jointed drawers, quartz counter tops, Samsung stainless steel appliances, back splash and cabinetry lighting. 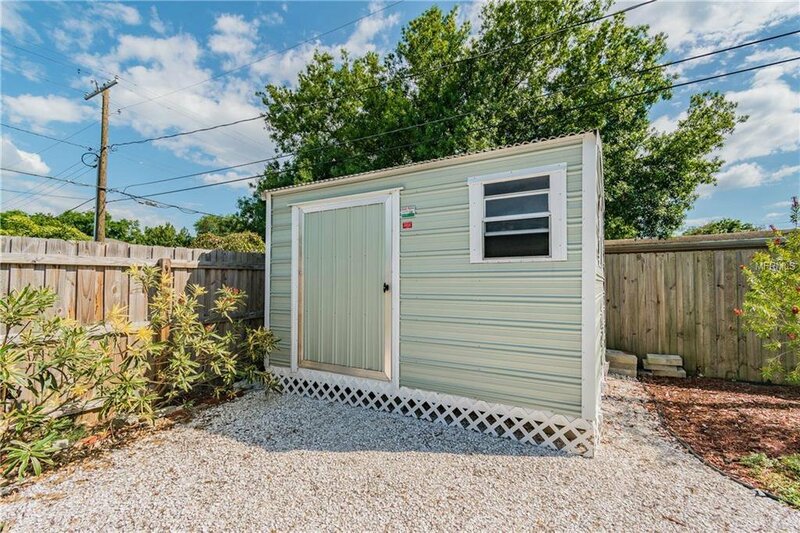 New roof 2014, water filtration system for the whole house 2015, water heater 2015, 2nd bathroom remodeled 2018, over sized storage shed with electric installed 2016, new plumbing installed 2015, a new concrete slab including footers for a future reno addition 2016 and much more... 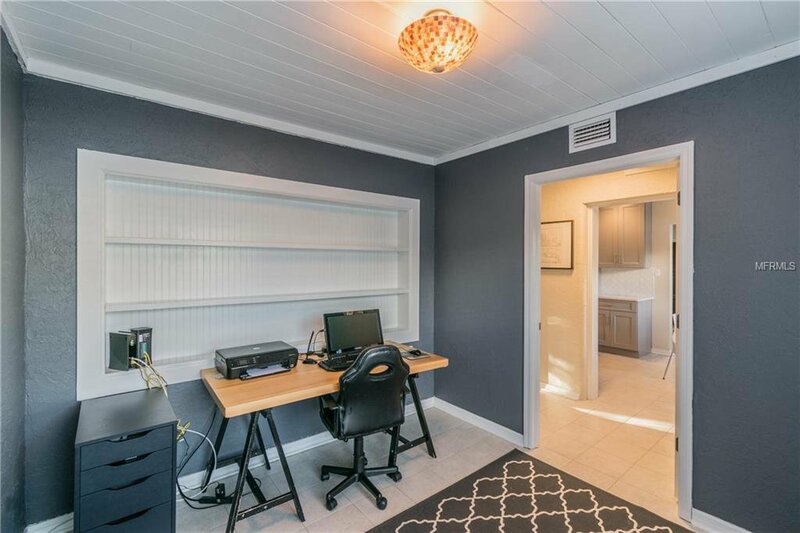 Layout is very clever given its size, 3 full bedrooms, 2 full bathrooms, 2 living areas, a breakfast nook and a office area. 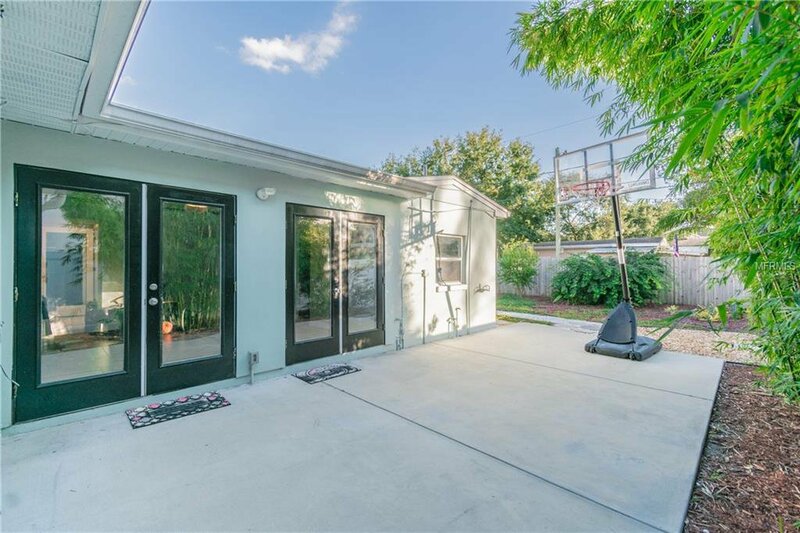 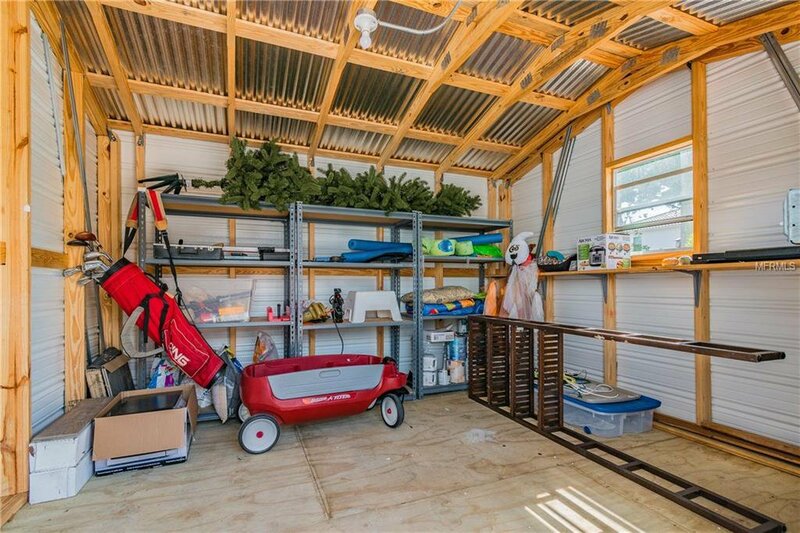 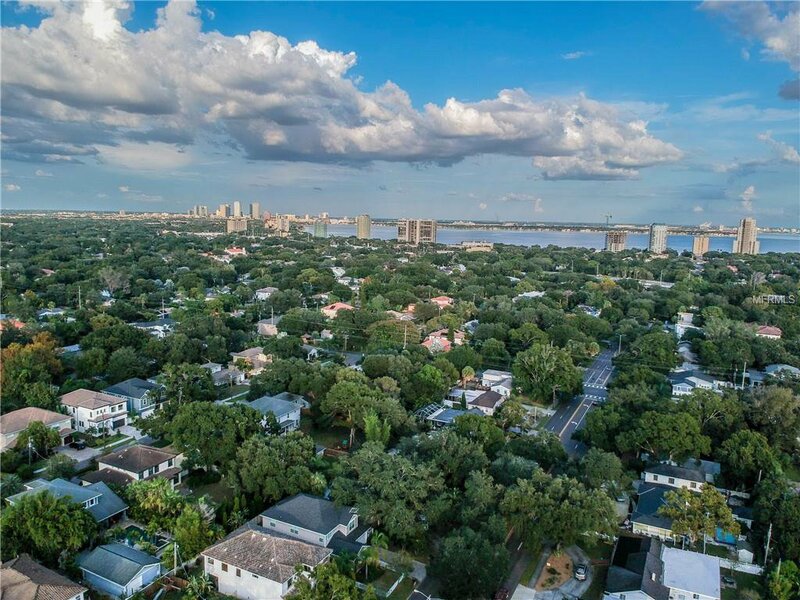 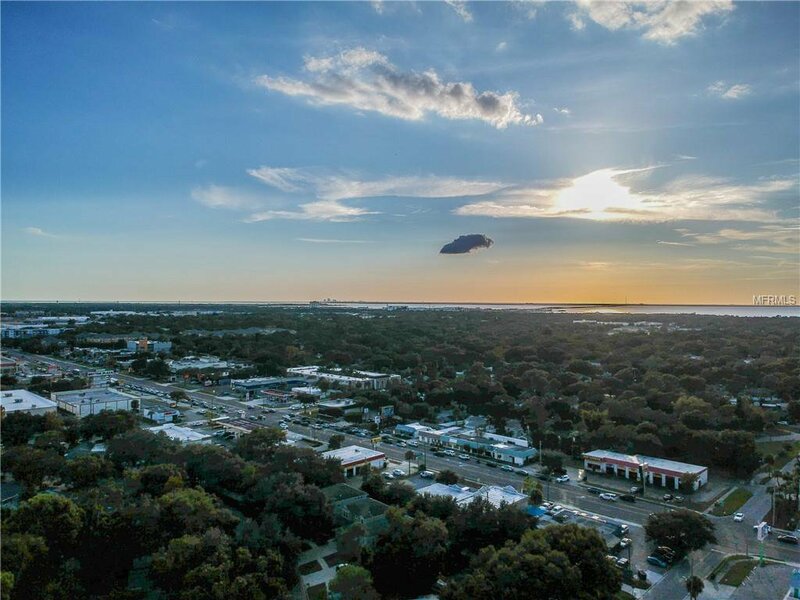 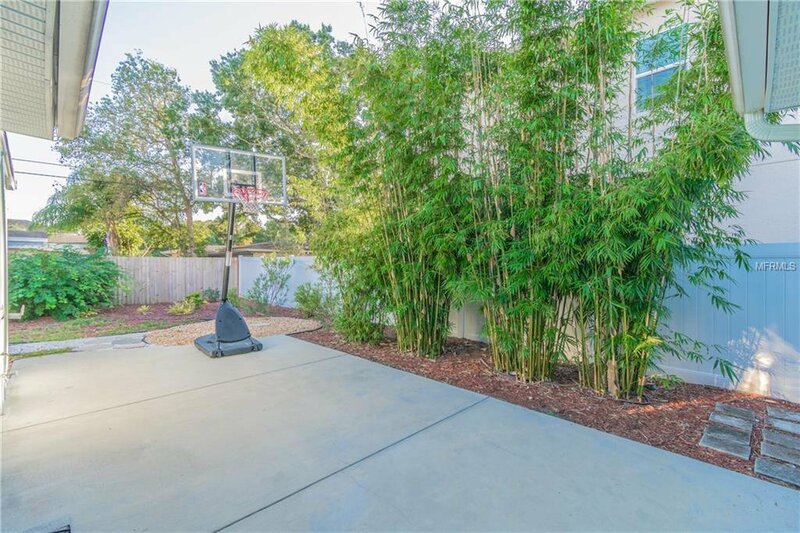 Location is fantastic, close to everything S Tampa has to offer! 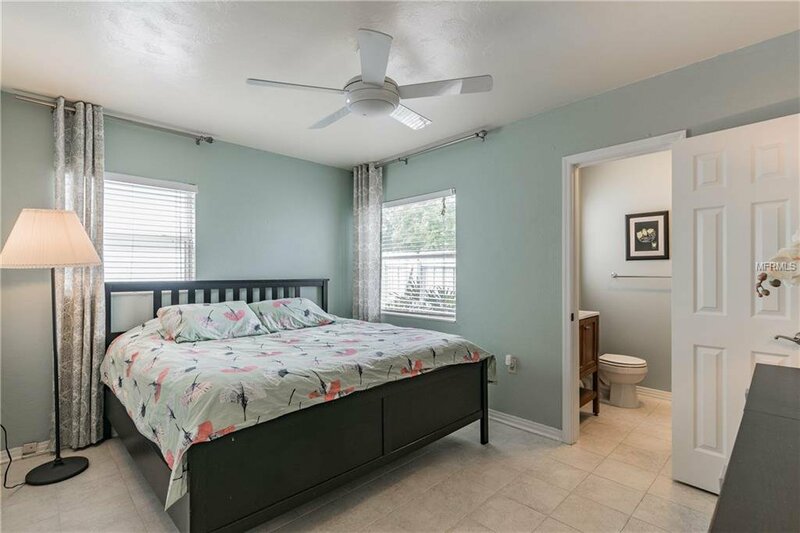 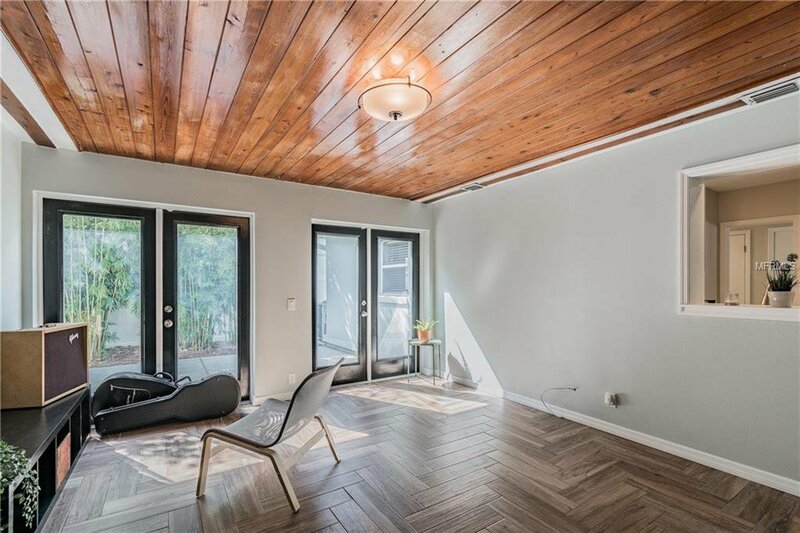 Call John for your private showing today. 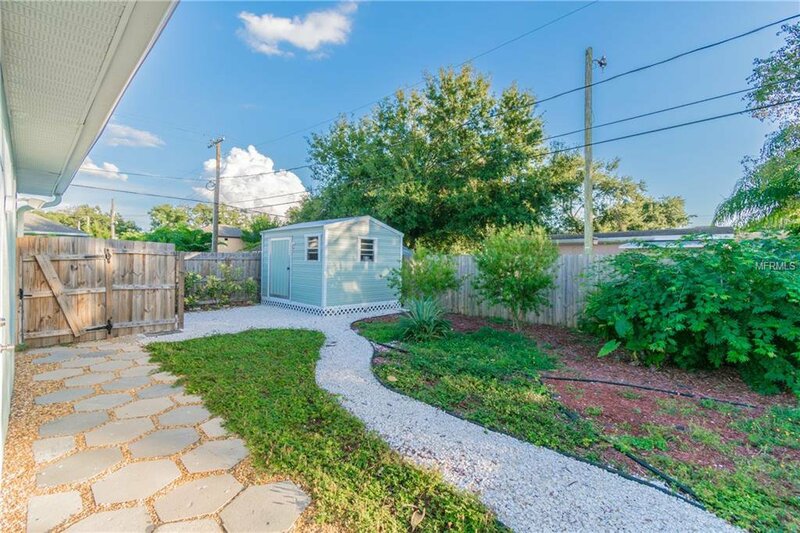 Listing courtesy of ENGEL&VOELKERS TAMPA.